After years of coaching trail runners of all levels, we decided to boil down the experience and wisdom we've gathered over that time into just the essentials. 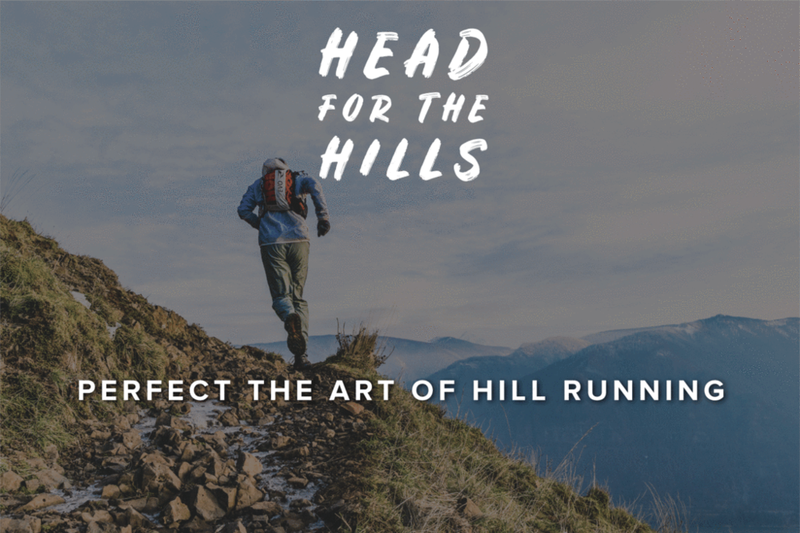 We teamed up with our friends at Territory Run Co. to bring you the Head for the Hills Series, a video tutorial of these hard-earned tools and tips. Over 75 ultramarathon finishes and 12 finishes at the 100-mile distance.